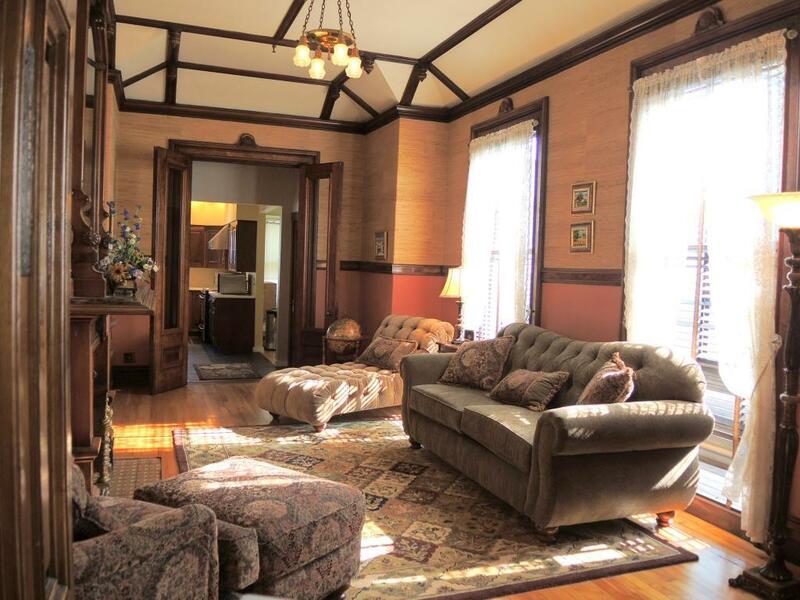 Exquisite two bedroom Victorian condo just reduced. 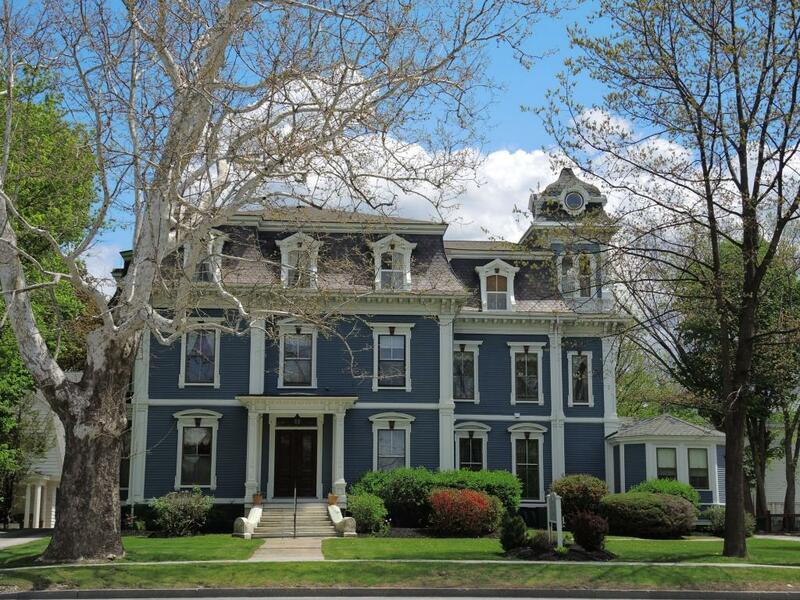 Located on the first floor of this historic Rutland City Sycamore Inn with private entrance and deck. The breathtaking interior design features include three ornamental marble inlaid fireplaces, rich woodwork and ornately carved crown moldings. All merge gracefully with a modern kitchen, dining room and the bedroom areas. Underfoot in the main bathroom you will find a marble basket weave pattern with radiant heat. 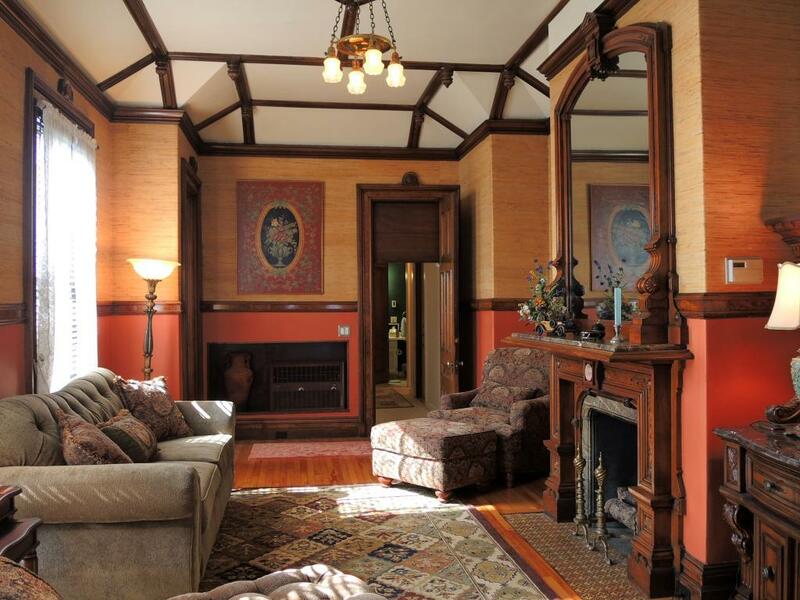 Original wood doors, woodwork and patterned ceiling take you back to an elegant era. Wonderful blend of the old with the new. Baseboard hot water heat, large storage unit in basement and pets allowed! 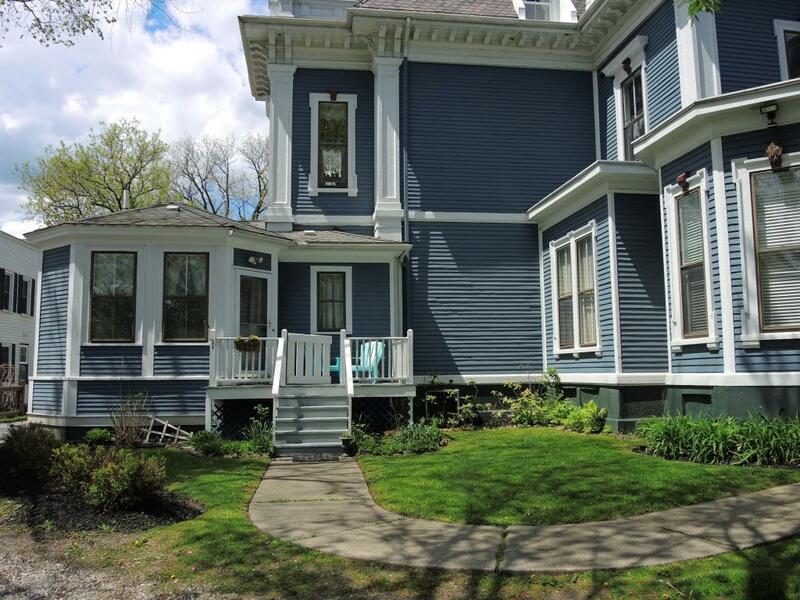 All within walking distance to downtown Rutland shopping, restaurants and entertainment. Down hill skiing just minutes away. This is a one of a kind quality condominium. Courtesy of Sandi Reiber of Four Seasons Sotheby's Int'l Realty. Items Excluded Furniture Not included.